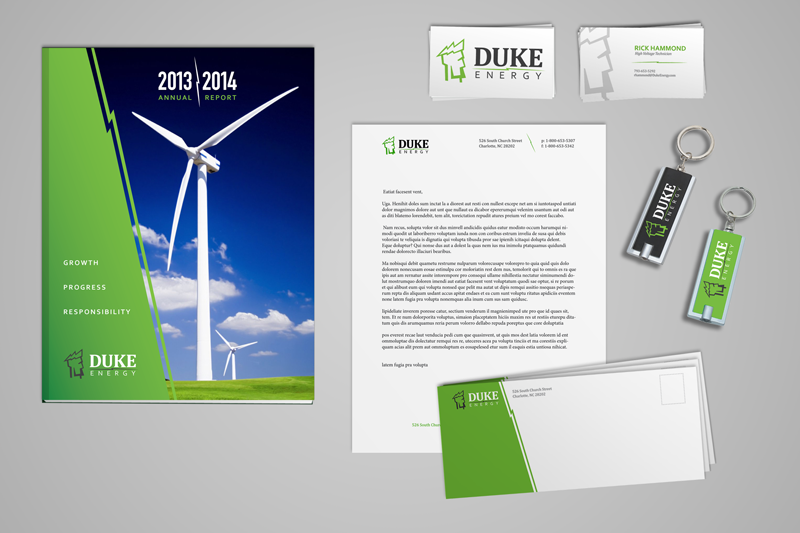 Create a new logo for Duke Energy that will convey the company identity and mission more effectively. Original logo is static, ordinary, unimaginative, does not say anything about where they are heading as a company. Today, Duke Energy is looking at energy differently. The company is on its way to crossing the bridge to a low-carbon future – and providing solutions that help its customers and communities become the most energy efficient in the world. Growth, Sustainability, Clean Energy, Forward/Future Focused, Strength, and Conviction of Purpose.